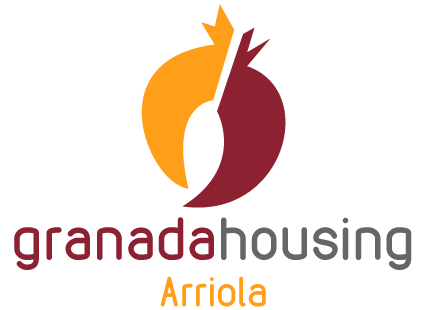 Situated in one of the most emblematic streets in Granada, La Residencia Arriola is a place for every type of tourist with monuments such as the Basílica de San Juan de Dios, the Real Monasterio de San Jerónimo and the cathedral just three minutes away. There are also places for leisure, tapas and shopping all within a short distance. Places of historical interest include the Alhambra Palace, the Albaicín district and the Sierra Nevada. Discover one of the most beautiful cities in the world and find out about its culture, its people and its most important festivals, such as Semana Santa (which brings international interest), Día de la Cruz and la feria del Corpus. So come and enjoy this unforgettable experience full of culture and heritage. You won’t regret it!